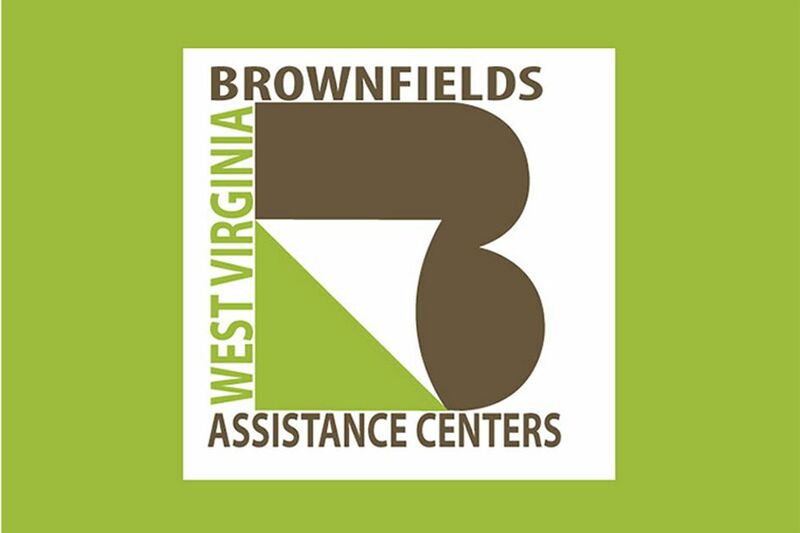 The Foundation for Overcoming Challenges and Utilizing Strengths (FOCUS WV) program catalyzes community-based brownfield projects in West Virginia by providing local project redevelopment stakeholders with technical and financial assistance to find solutions to existing and anticipated risks and liabilities associated with environmental unknowns. 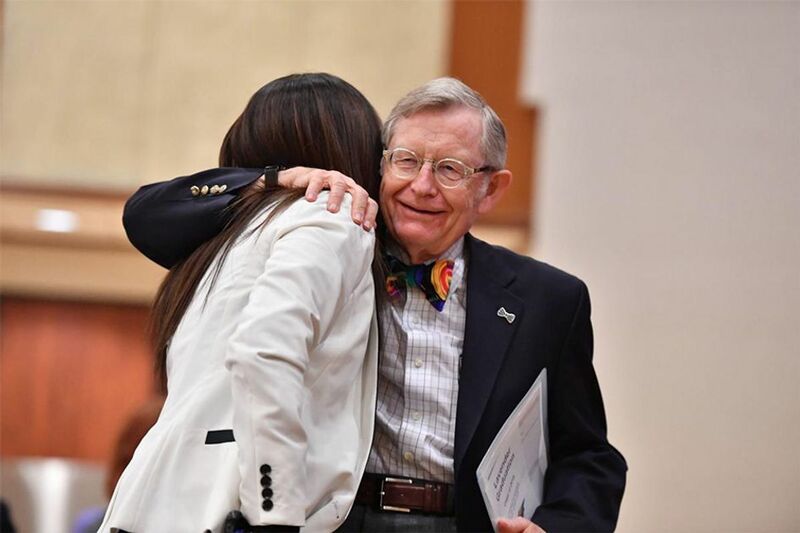 CLARKSBURG — Across North Central West Virginia, 2018 was a big year for the region’s universities and colleges, with the institutions growing in size, making partnerships and reaching out into the community. 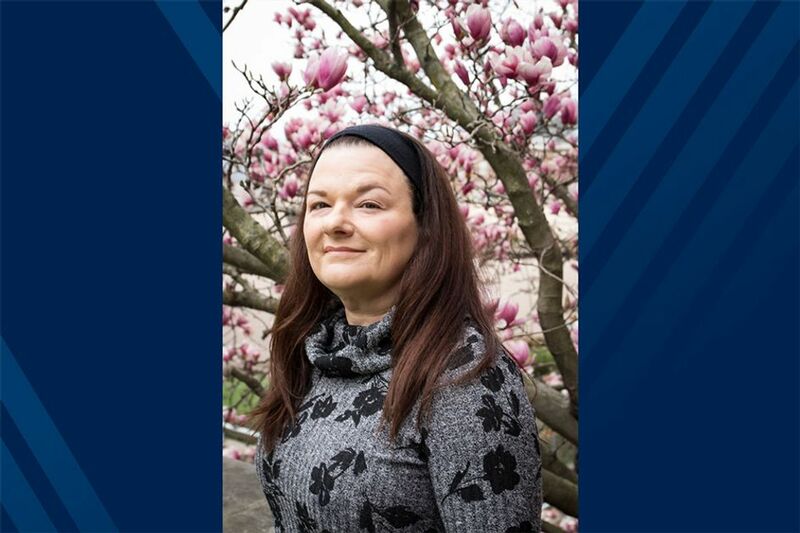 Leslie Tower, professor of social work at West Virginia University, found in a nationally representative survey that female social work faculty make less than their male counterparts by nearly $6,000 a year in spite of the fact that women are the majority in the profession. The former chief economist at West Virginia University knows all too well how important economic research and data are to the John Chambers College of Business and Economics, the University and the state. 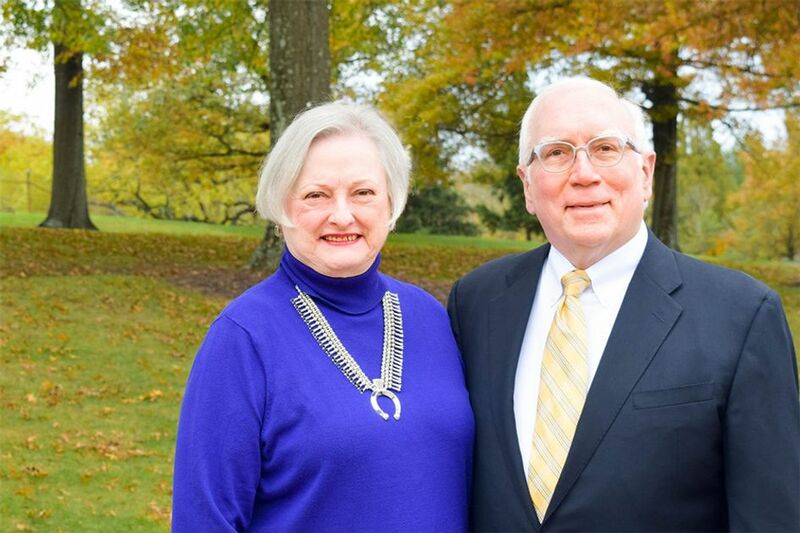 For nearly three decades, Tom S. Witt headed the WVU Bureau of Business and Economic Research and helped provide economic research that was used by lawmakers, business leaders and media throughout the state and nation. Chester wants to provide secondary education opportunities for all high school students, despite their family’s financial status. 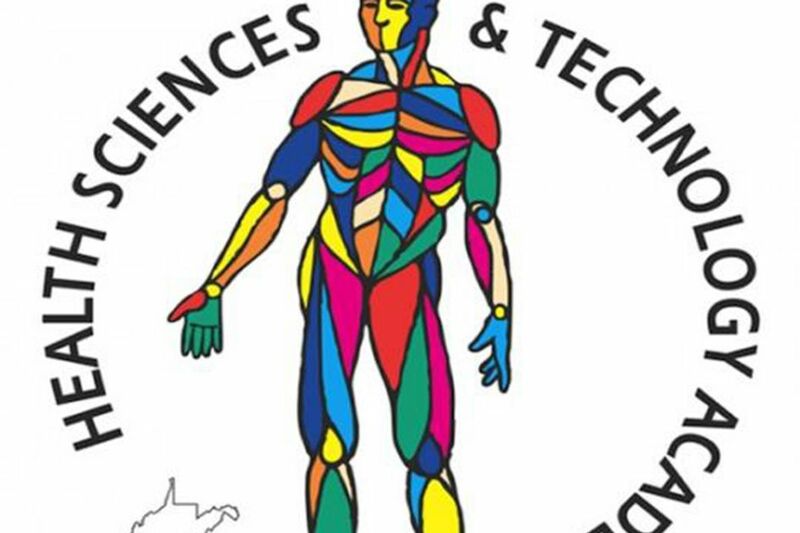 Chester, who has led the Health Sciences and Technology Aca-demy at WVU as its director for the last 25 years, said the program offers free secondary education for the state’s high school students who need options. 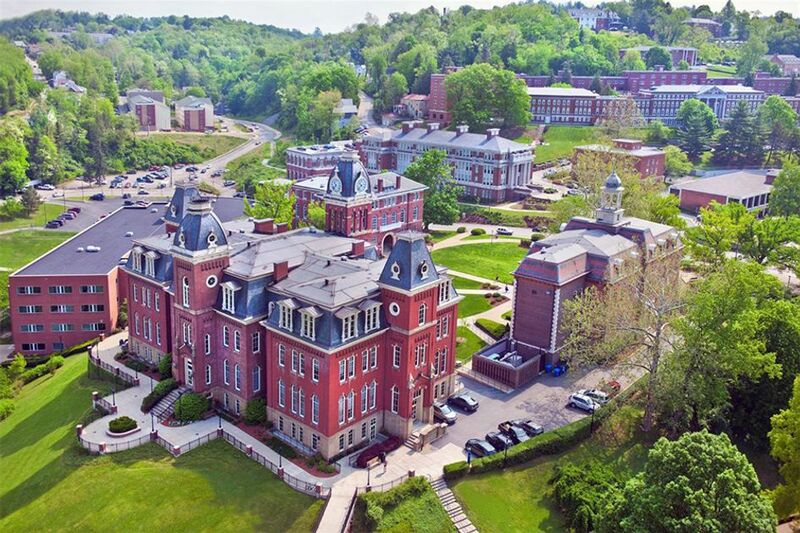 MORGANTOWN — West Virginia University and WVU Medicine have spent the last year honing the methods in which they respond to the state’s needs such as in-demand career fields and tackling health crises such as the opioid epidemic. 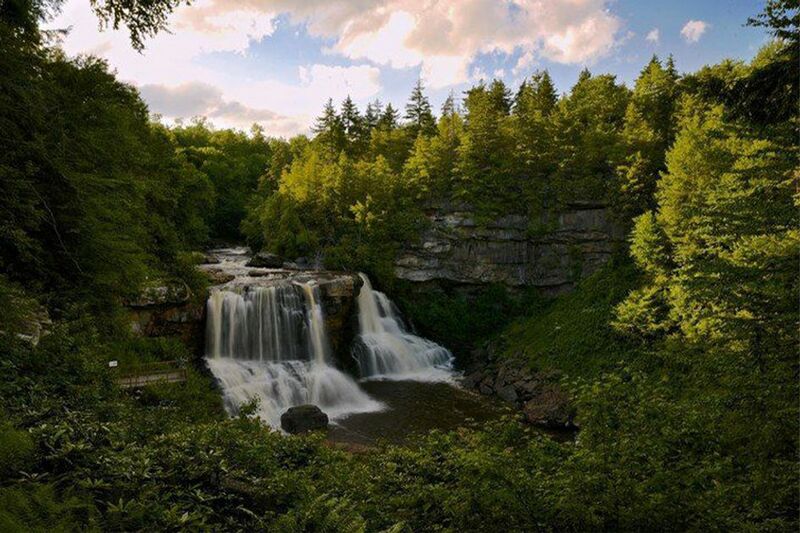 CLARKSBURG — The tourism industry has had a significant impact on the economy of the Mountain State, and it continues to grow, West Virginia tourism officials said. 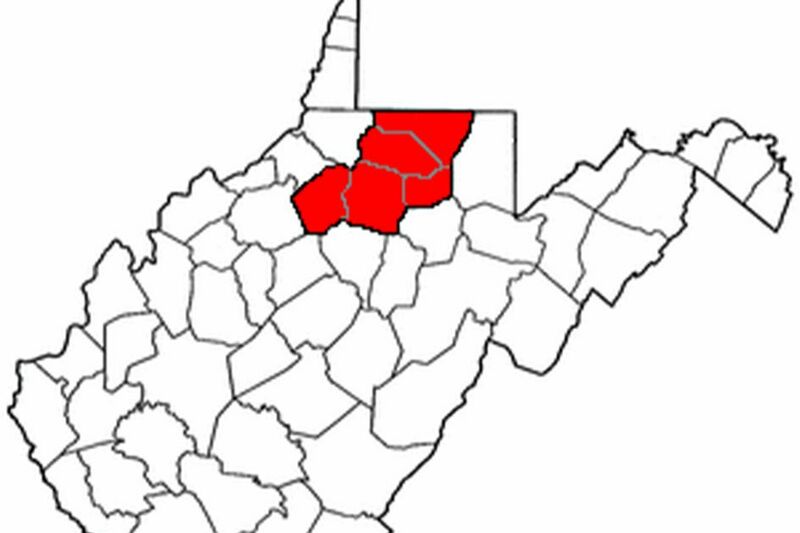 CLARKSBURG — With more than half a dozen higher education institutions in North Central West Virginia, officials say the region’s universities and colleges have become irreplaceable to the state’s success and economic development. Twenty-one years ago, The Exponent Telegram published its first annual report style edition, reflecting on economic growth, improvements and changes in our region. 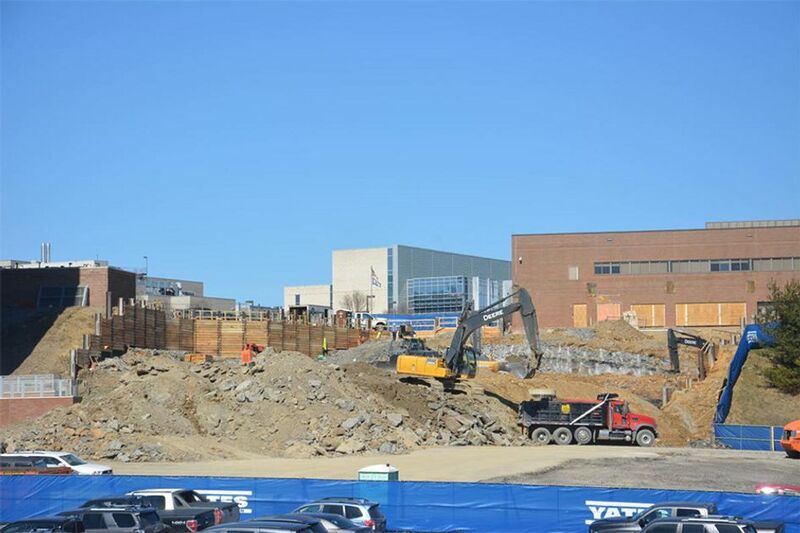 CLARKSBURG — North Central West Virginia’s health-care industry continues to play an important role in the region’s economy by providing sources of reliable employment and serving as a driver of innovation. We want to hear from you. Share your ideas. Stay informed. Help us move West Virginia Forward. © 2019 West Virginia University. WVU is an EEO/Affirmative Action employer — Minority/Female/Disability/Veteran. Last updated on April 5, 2019.